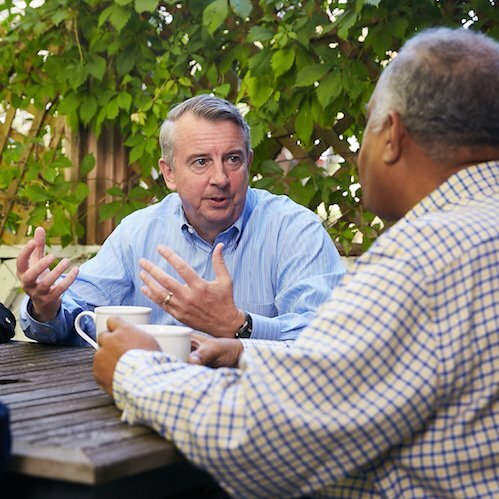 It’s time for a plan to get Virginia growing again with across-the-board policy reforms that cover taxes, regulation, education, transportation, healthcare and public safety. 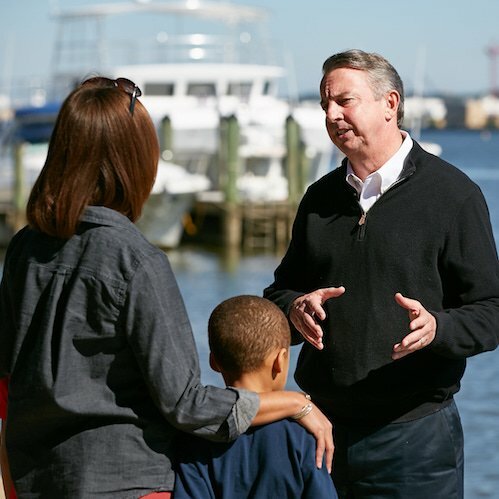 This year I will put forward a serious and substantive vision for Virginia to create jobs, raise take-home pay and help people lift themselves out of poverty. 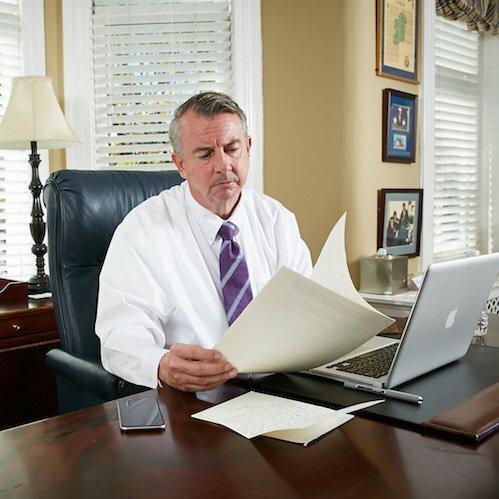 Our vision is one based on our Constitutional principles of limited, effective government. 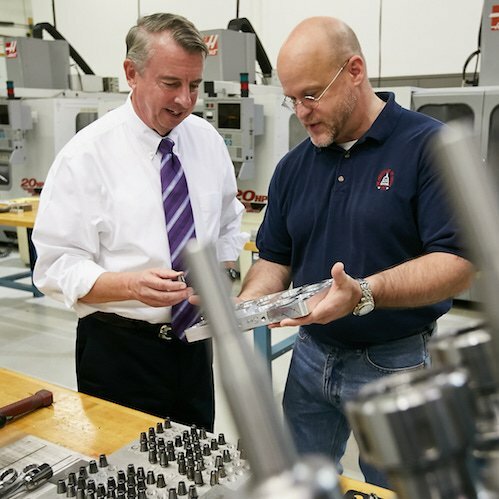 Toward that end, I have created nine policy working groups led by members of the General Assembly that are working to develop fresh ideas to invigorate the Virginia economy, improve our quality of life and ensure Virginia remains the best place to live, work and raise a family. 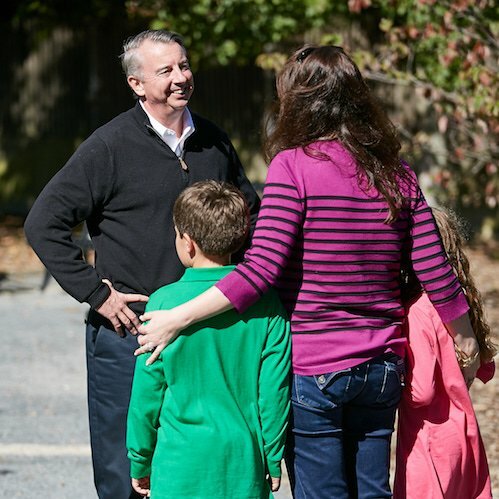 In the months ahead, we will lay out specific policies on a number of issues that matter to you. 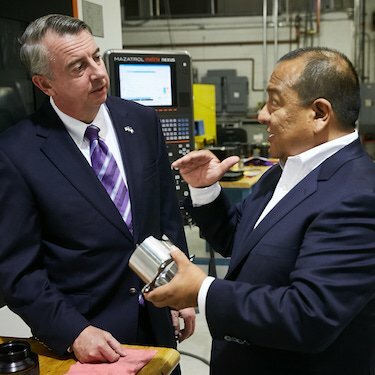 Partnerships to make Virginia the "Opportunity Capital"
As governor, Ed will work to ensure that every child has the opportunity for quality learning. 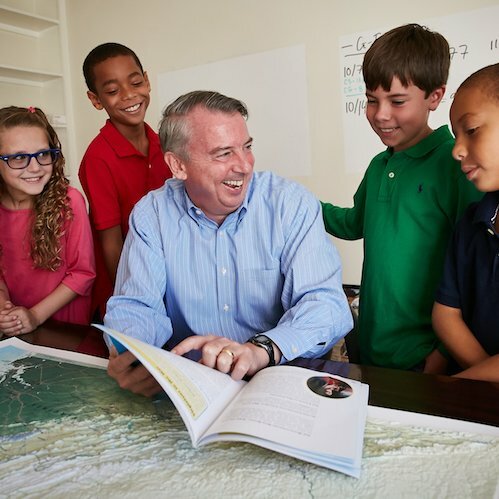 In the past four years, Virginia dropped ten spots in Education Week Rankings from number four to 14…. 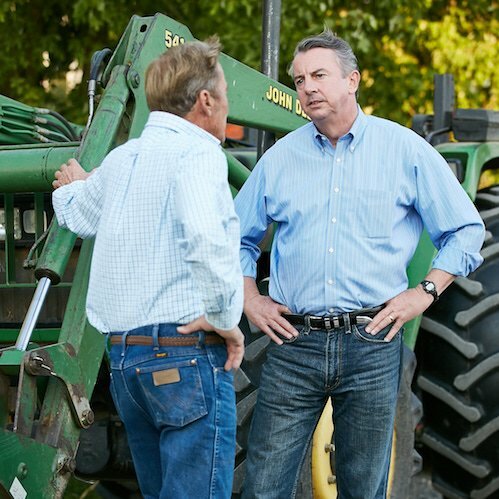 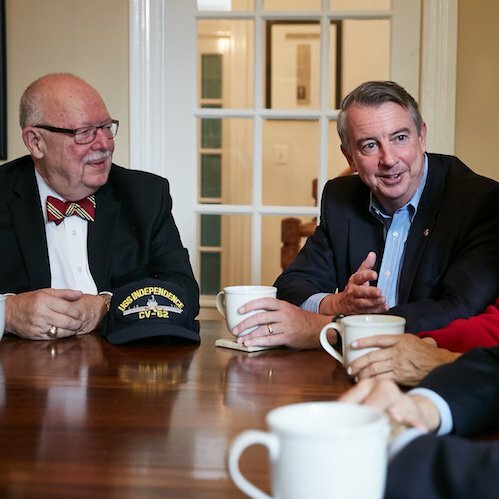 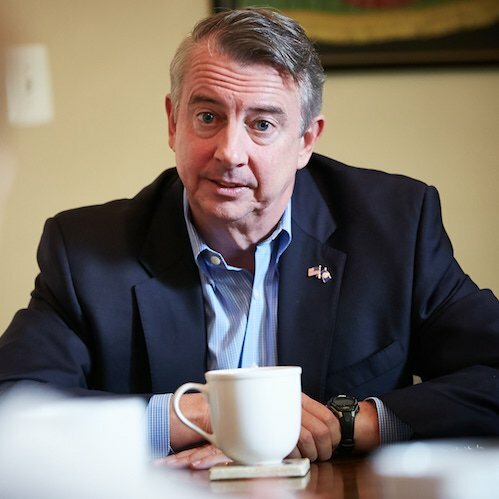 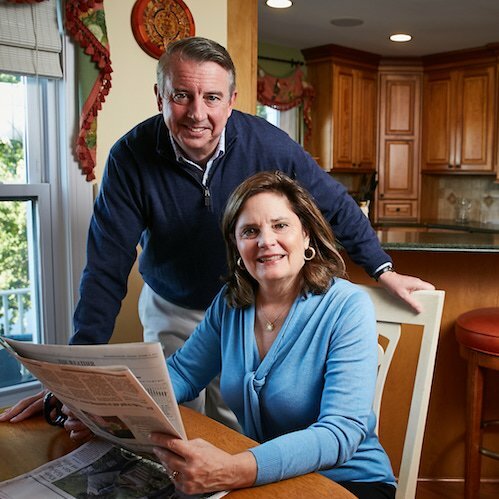 If elected to serve the Commonwealth we love, Ed will be an honest, ethical, principled, hardworking, faithful servant-leader worthy of Virginia.